Management, Strategies , Materials Oh My! Category Archives: Management, Strategies ,and Materials Oh My! Every room needs a reward system. They don’t need to be expensive though! I’m a fan of intrinsic motivation or fun whole class rewards. I’ve never been a big fan of prize boxes or candy. Too often I see these result in arrangements, tears, and the give-me gimmies. However, if that’s what your students need to succeed then I understand too. In this post I wanted to provide some ideas for classroom reward systems that I like. These systems and ideas don’t involve a lot of money or candy. -This teacher had a fun idea. She put magnets on the back of a large puzzle and the students earned pieces. When it was completed they earned a class prize that was set together. -This idea was cute! I like catching students helping others and being nice. Plus what kiddo doesn’t love googly eyes? -I saw a teacher use check registers through out the year with 5th grade students as the reward system. Students had to carefully keep track of the “money” given to them for a perfect attendance day, homework, 100% on a test, being a good buddy, etc. Then at the end of the year there was an auction with class cash. Some items were special like from school events such as a poetry night poster or mask from a play. Others were small dollar store toys. 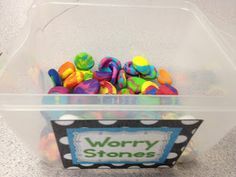 -Need some ideas for classroom rewards? PJ day, crazy socks, wear hats in class, bring a stuffed animal to school, homework pass, extra 5 minutes of recess, game day for math, movie in the afternoon (perhaps Magic School Bus or Bill Nye) . There are a lot of in class prizes students can work towards! It is hard to plan expectations or rules for a group of students you haven’t met. Especially when you are not sure what grade or population you will be working with as a first year teacher. In this post I wanted to target the first year teacher; since I will be one soon too! -Ideally you should try and keep the expectations/ rules for the room at 3-8 and grow them if needed. More than that is hard to follow and remember. If you overload students with 30 rules and procedures about the classroom PLUS the lunchroom, bathroom, nurse, and hall all on the first day it’s a lot! They will not remember it all and you can’t really expect them to either. -What are your must have rules or expectations? The ones you know you can’t runt eh room without? Do you have a pet peeve that can be prevented with a rule? I really don’t like disrespectful students and need personal space to work. In my room please/thank you, and respecting others personal space will be must have rules. Others,I may come up with the help of my students. What do they need to succeed? Why not ask the class and edit from there! -It’s important to consider when creating your rules if there are food allergies in the class (including yours)! Can students have snack? What is ok to have for snack? This is just a small list of many things to consider when planning setting up classroom expectations. Check this out for more tips! *What is your classroom must? What do you consider when planning classroom rules and expectations? 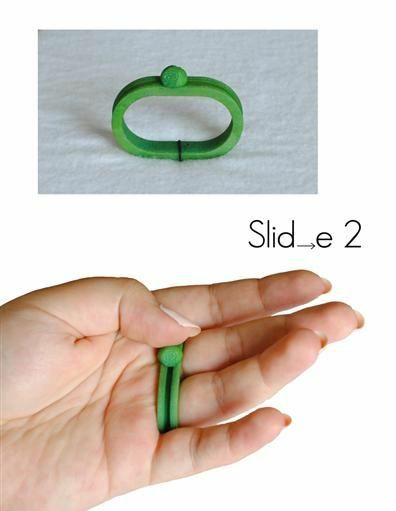 Fidgets are the perfect little tool for classroom teachers of all grade levels. So what’s a fidget? A fidget is a little toy or object you use to fill a need of releasing excess energy. Students can have then attached to their desk or hold them in their hands. 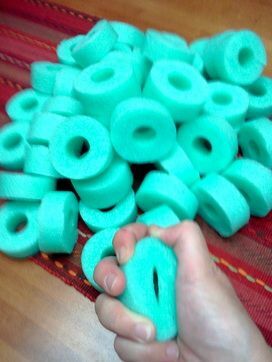 They can be DIY, store bought, soft, hard, twisty, bouncy, the possibilities are almost endless! 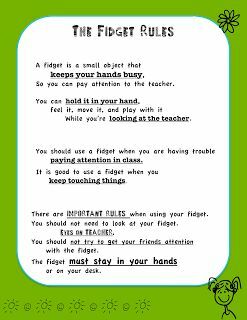 While fidgets may not be good tools for all learners they can help many. 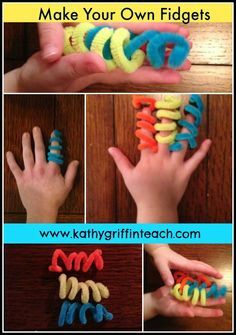 Here you will find links to explore if they may work for you, easy to make fidgets, and some store bought ones too! I’m not a sit still teacher. How can i expect sit still students? Learn more about why fidgeting is ok and can even be beneficial by exploring the articles posted here. The WSJ posted an article about how the may benefit students with ADHD to fidget as they learn. This former preschool teacher posted about her experience with fidgets. She defines them and gives some inexpensive younger user examples. The NEA posted a nice article with some teacher reflections on how you can accommodate the wiggles. Within this article you will find many ideas for sensory fidgets to use in your classroom. While this article does not relate to students, it relates to the ones they love. It was interesting how their school tool can be used in a different setting and I thought it would be worth the share. -These were created for office health. But they could be great fidgets if used appropriately. -This site has all the fidgets you could ever want! Have you ever heard of Story Cubes? If you haven’t I highly recommend finding a set ( or two) for your classroom. Later on I’ll post a picture and but here is a link to where you can find them online. I found this gem a few years ago at a store when they were closing and have used them for everything but the game the game on the box. Basically, they are dice with images instead of dots. I have renames them “spark cubes” because they spark ideas. Some ideas for these cubes can be sparking creative writing, bell ringers, or a station for ELA. I made a lesson to help students understand verbs using movement. Students were placed in groups of three or four and each group was given 1-2 cube. They had to roll the cube then draw and write what they thought the image was on a paper. After that, they were asked to collaboratively write a 3-5 sentence story with VERBS (action words) and act or dance it out. They were asked to share this with one other group as I wandered around to observe and assess. The stories were all unique and the students had fun. These spark cubes are a great creative tool and I would recommend them as a tool for your classroom. If you’re like me, the term array as applied to math may be fairly new. However, once I began to understand them I could see how they could be useful learning tools for students. If an array is something that is a new term to you or it is a little confusing I recommend this page. I like the visuals and explanations. I am currently placed with 3rd grade students in a city setting. They have been working to learn multiplication with arrays. Some students are behind academically and others have behavioral needs in the room. When the teacher asked if I wanted to create a lesson, I jumped at the chance to integrate my love of art into the lesson! Many of the students in the room love superheros too so I thought about this when creating part of the lesson. *Note- there are a lot of steps but we gave them a check list on the board. In the lesson students review arrays as a group. Then they were asked to solve six multiplication problems from a worksheet and draw the arrays (this group needs that extra scaffolding). After they have solved and drawn, students had to check for correctness with an elbow partner. Once the arrays were checked, students got construction paper and turned the arrays into a city scene like the one shown here. But, the fun didn’t end quiet yet! I really wanted to know what happened in the city. So students were given graphic organizers to write 3-5 sentence stories in. Many students in this class struggle with where to place capitals, punctuation, or just don’t like to write. I told them if they want to write four perfect ( Capital, !. 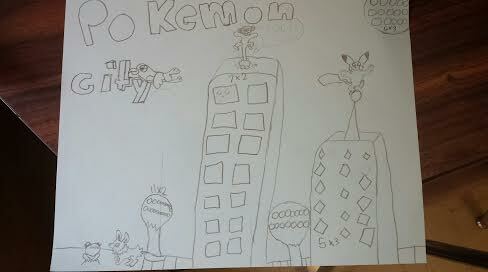 ?, best spelling) sentences about how Batman saves their city from evil that was ok with me. Many students told me about Trick-or-Treating but I did get a lot of superhero stories too! 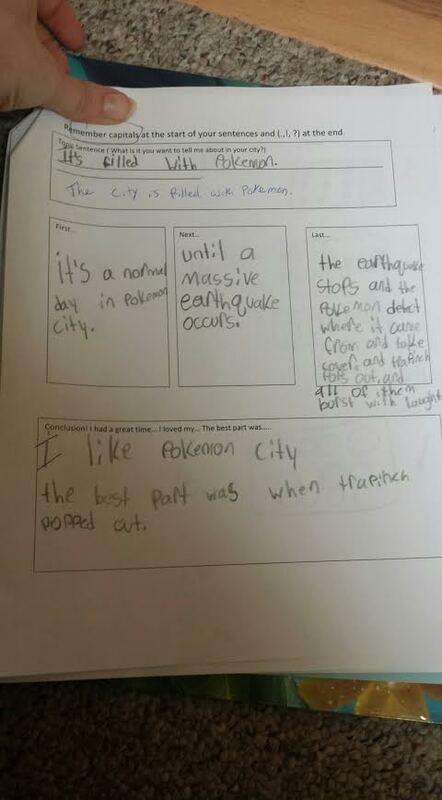 Here is the Pokemon story from one student. Do you like the idea for this lesson? Great let me know! It aligned with common core grade 3 ELA and Math standards. They kids enjoyed it and it would make for a great bulletin board. I can’t take all the credit though. I borrowed the idea from this page. Technology is great, when it works. However, there is still something to be said for a book or pencil. They can’t get corrupted (well maybe by a puddle) and they take a lot longer to become obsolete. Having witnessed teachers using programs to teach for them and others who use technology to assist in the learning process, I can see pros and cons in it’s daily use. Children are not designed to sit and be on a computer for half the day. They are movers and shakers. This isn’t to say adults are supposed to sit all day either, we just have more patience. Helping students to connect their learning in their brain and body, through the mind and music, or other multiple connections can help with recollection of information. Muscle memory is a powerful thing! This being said I wanted to post a piece in technology since it is so prevalent in our classrooms. 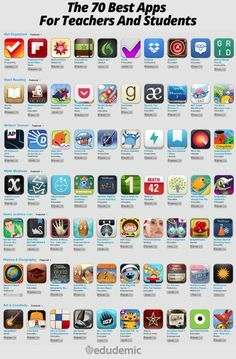 Included are some useful infographics of educational apps and websites for the classroom. -Do you remember using geoboards? They took up a lot of space in the room for storage and could be challenging for some students to use. With this online version you always will have the colors of bands you need and no one will get poked with the geo-pins! -This site is cute for students just learning fractions who may need a little more practice at home. The site talks to you and guides you through a pizza fraction adventure. I like it because if mom and dad don’t remember fractions well either the student can still learn independently. The information is read and written plus there are images. -This educator compiled a bunch on resources for fractions on her blog. Check them out! Many are games or classroom tools. -Again, depending on your students you will have different needs for technology. I found some of the items on this list more useful than others. But I liked the compilation overall. This list includes lesson planning sites, social learning, and useful tools. With 50 links on the page its worth a click. -Of course no list of resources would be complete with out this tidbit! So my students are all on their tablets, now how do I make sure they are doing what they should be doing…. Don’t worry I don’t an article to help you out! I hated being hovered over as a student , I’m sure I was not the only one. This article includes tips from teachers on how they handle technology in the classroom. 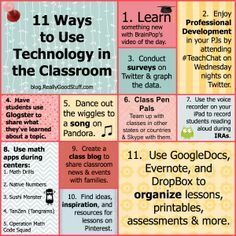 Here are FREE downloadable posters to remind students of some technology rules for the classroom too. -I have to say I’m not Google Classroom savvy. However, many schools are starting to use this new system. I found this website with a slideshow telling you all these cool things you can use the online tool for as well as a book (about $20 on Amazon). So if you are new to the product and your school heavily uses it it might be with a glance. -What else can you look for that may not be on this list? Take a virtual field trip, listen to an audio book, play a book on youtube aloud and save your voice, use an app and text about a good day, us the tablets and record the skits your class did for parents to see at conference night. What else can you think of? Students work all work at different paces. Having 5 yell ‘I’m done! What now?’ , can be a challenge when you are trying to help another student or pick up the phone. Early finishers are perfect for students who need extra engaging tasks after the assignment is finished. They allow their peers to keep working and you to help others or answer the phone that keeps ringing in ELA! Included here are some nice ways and ideas for using early finishers in your room. Check out the images at the end of the post for even more ideas! Write one task on the board for students to do if they finish early. Leave an early finisher bin in the room. Students can select an early finisher activity to complete from the bin. Have an “I’m Done” jar with tasks students can do. Allow students to do homework. Do you have class jobs? Maybe you are the mailbox sorter and have not sorted! Ask to sort the mail. Write a friendly letter to a classmate. Have a shout out jar. Ask the students to write a shout out of something they saw a peer doing that was nice and put in in the jar. Have some Madlibs photo copied for a fun Friday! Bell ringers , morning work, brain worm ups, whatever you decide to call the first task of the day is fine by me! I love the idea of giving students a task, brain teaser, or word problem to get their brains in gear and help them settle in for the day ahead. The bell work usually takes 5 minutes but can last longer you will visually see all students are ready to learn when they have to bell work completed. No wandering students here! The morning work helps not only the students mentally prepared for the day but, if students are given breakfast in the classroom they know to sit and eat at their desks. You can establish a book and break fast routine. Hey, gotta get those 2o minutes in someplace! 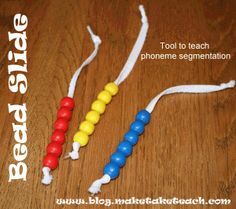 Here (and in the images) you will find ideas of bell ringers to get your class’s brains in gear. Read 2o minutes while having breakfast. What is going on in a picture in a few words or phrases. Word of the day! Can you use it in a sentence? Put a BIG word on the board. How many other words can the make using those letters? Pull out a prefix card or two. How many words can they make using those prefixes? Management, Strategies ,and Materials Oh My!